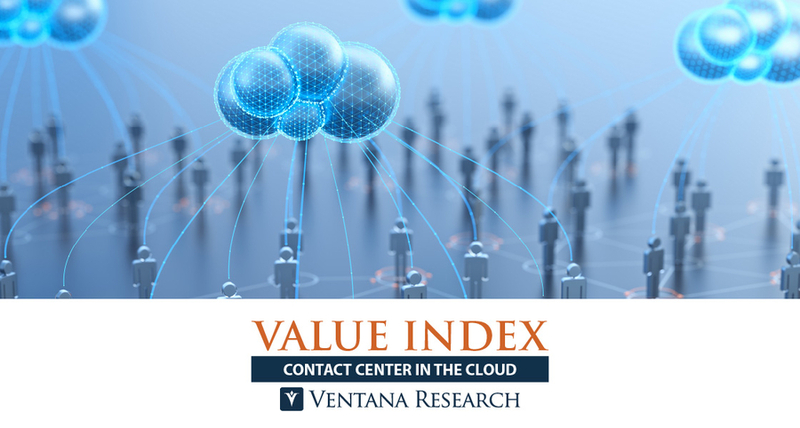 BEND, OR, May 31, 2018 /24-7PressRelease/ — Ventana Research today released its 2018 Value Index for Contact Center in the Cloud, a quantified, research-based index evaluating technology, both vendors and products. 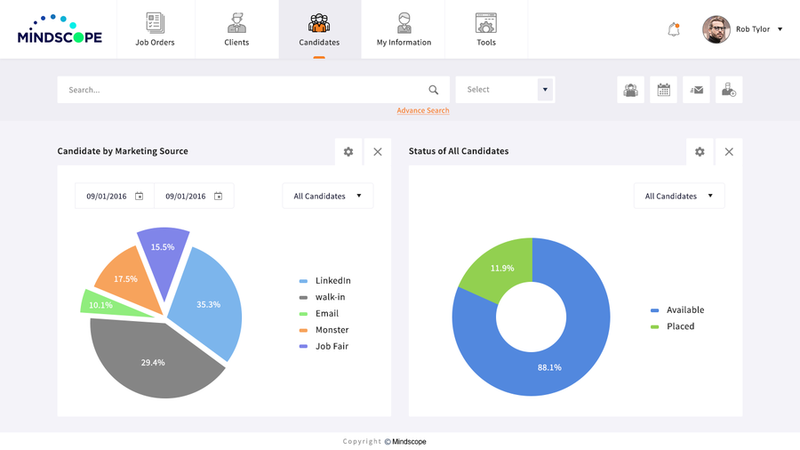 The Contact Center in the Cloud Value Index assesses product adequacy for a broad range of contact center needs ranging from handling, capturing, analyzing and optimizing customer interactions to engagement, operations and agent management. Using this Value Index, business and IT organizations – especially those in customer experience and contact centers – will be able to evaluate contact center in the cloud software and examine vendors’ offerings in the context of their own contact center requirements. Ventana Research’s Value Indexes are the result of more than two decades of experience and knowledge of the market for customer experience applications. 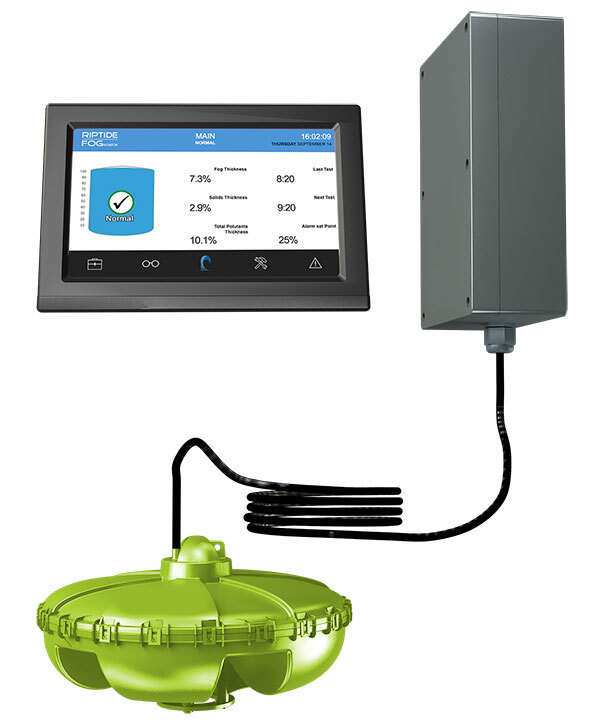 It provides an in-depth analyses of technology suppliers’ products and evaluates their differences. The Value Index for Contact Center in the Cloud is based on a comprehensive examination of thirteen vendors’ products in seven evaluation categories, five that evaluate the products’ ability to support the breadth and depth of contact center processes and two that address vendor validation and total cost of ownership/return on investment. The 2018 Value Index for Contact Center in the Cloud identifies the companies that deliver the highest value based on an overall weighted evaluation. The Overall Value Index Leaders in the 2018 Value Index are NICE, Aspect Software and BroadSoft. Companies that score in the top three in any category earn the designation Value Index Leader; NICE has done so in six of the seven categories, Aspect Software and Genesys in four categories, BroadSoft, NewVoiceMedia and Serenova in two of the categories and RingCentral in one category. All vendors included in the Value Index were required to operate a telephone channel directly as part of their offering to the market, a requirement that excluded the following vendors: Microsoft, Oracle, SAP, Salesforce and Verint.